Home » What's New » New Frame Lines Have Arrived! 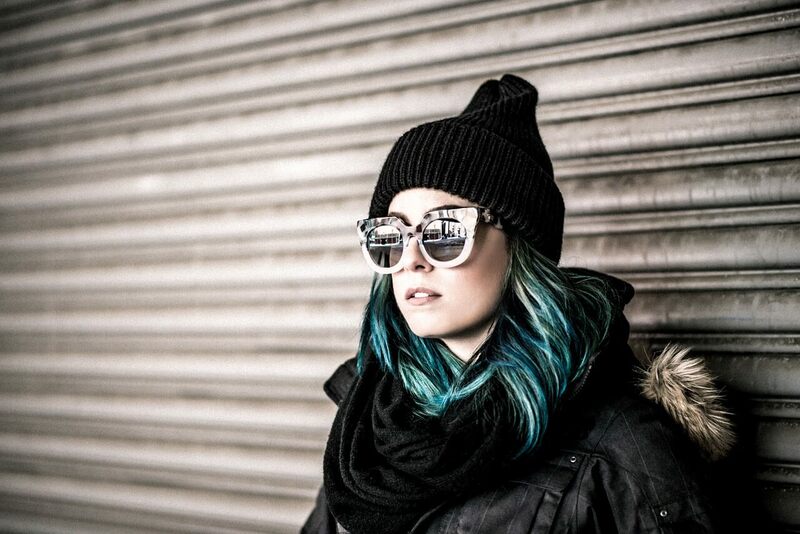 We’re happy to add two new frames lines to our optical! We now have the ECO and MODO lines on display in office. They are two lines with a neat story. 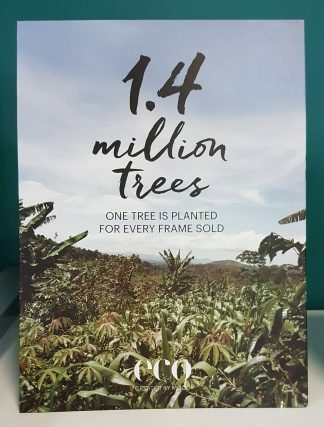 ECO is the first and only optical and sunglass collection made with 95% recycled materials, and also has an initiative called “One Frame – One Tree” where a tree is planted for every frame a customer purchases. You can learn more and see the collection here. 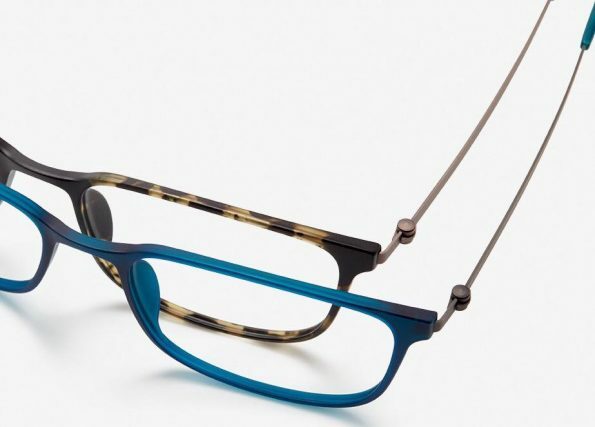 MODO started in Soho, New York with many innovative designs including their Paper-Thin Titanium collection. It is only 6.8 grams making it the lightest and thinnest frame on the market. They also have an initiative called “Buy a Frame – Help a Child See” where a child is given complete eye care for each frame purchased. You can learn more about the line and see the collection here. Come on in and try a pair on! With these programs your purchase will really go a long way!